We buy all types of motorcycle, in any condition, get quick cash for it. Stop worrying about the condition of your motorcycle for selling it. You can sell any motorcycle for cash in very short time of period. We are providing top dollars to our customers in very short time of period. We pay in cash on your location. 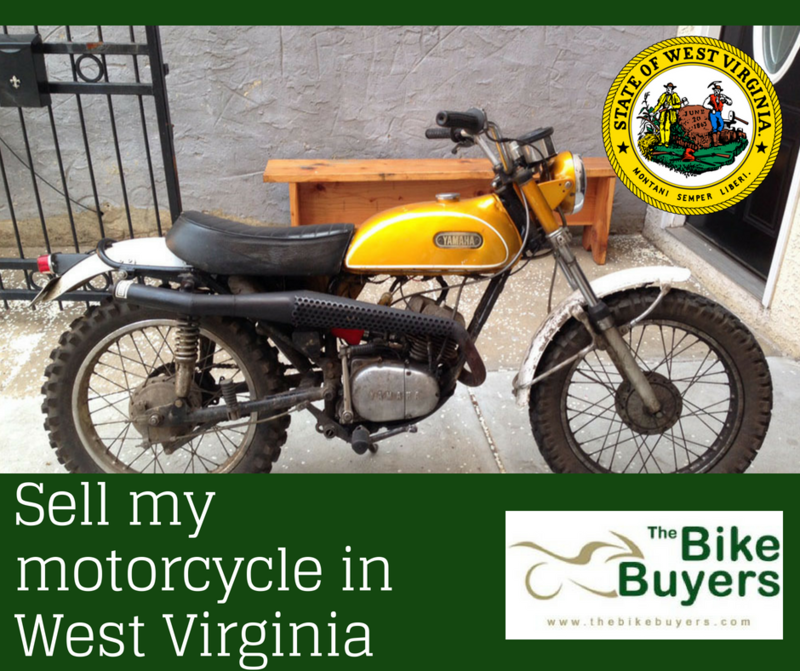 Without going out of home you can sell your motorcycle for cash. For making your deal in best category you should never go further. By selling your motorcycle to TheBikeBuyers.com, you can make good money for it. No need for spending money on advertisements and all other efforts. Simply fill our online for enjoy maximum cash offers. By filling Get a Quote form you can get a number of offers. For more detail call us on the following number 877.751.8019.